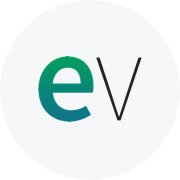 Research from Enterprise Management Associates (EMA) shows a growing focus on ITSM as a “hub of innovation” within the organization. By leveraging forward-thinking technologies and processes, IT teams can provide more automated and personalized user experiences, while cutting costs and boosting efficiency. Using a more unified approach to customer support ensures higher adoption rates, and achieves the number one ITSM strategic priority, “improving end-user experiences”. 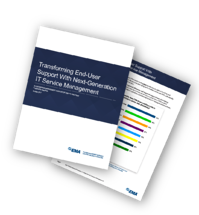 Download the white paper to see the latest next-gen ITSM best practices, and note EMA’s top five recommendations for more effective ITSM adoption.